The Firstgear Airspeed Glove for women will go the distance on any adventure. Stretch mesh construction moves with your hand, and the padded thumb and palm dampen vibration on the grips and prevent blisters on even the most white-knuckling sections. 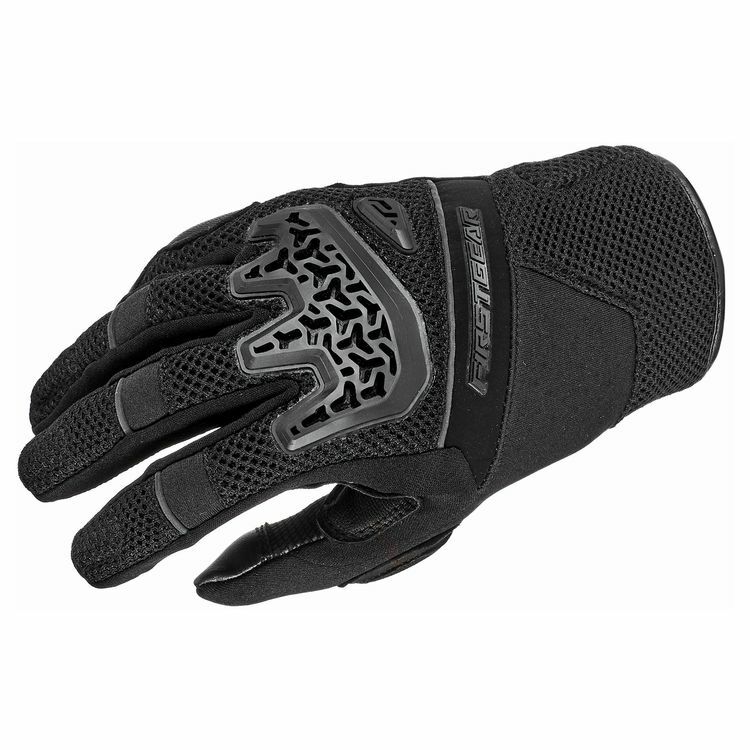 The Airspeed Gloves are engineered to protect without restriction and include touch sensitive panels.